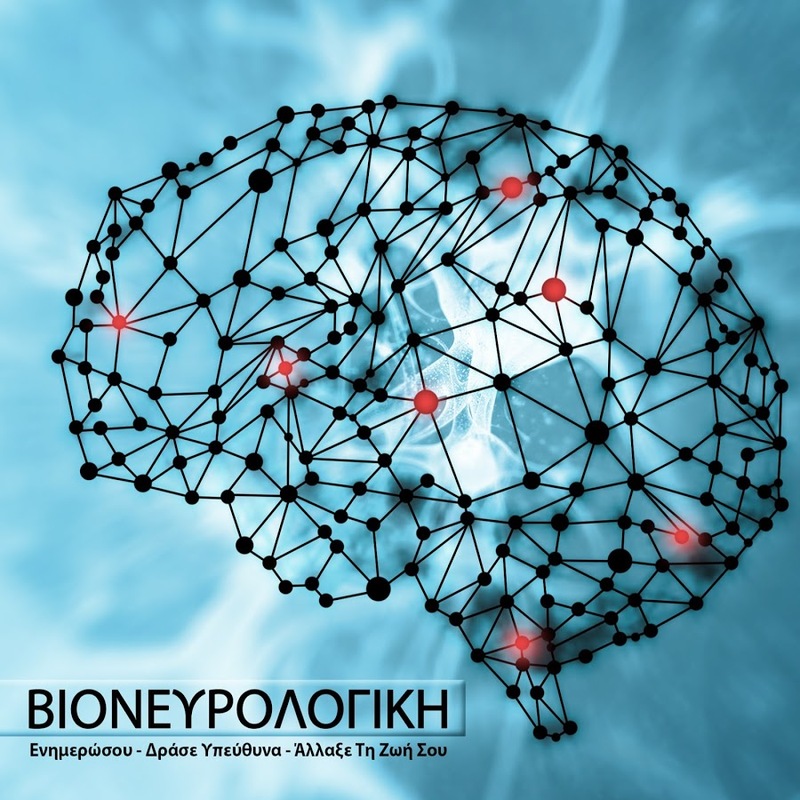 Kountouris D.2 Drossos Th., Papatriantafillou M, Liapis A,and Siani A1 1Pammakaristos General Hospital, Iakovaton 43,11144, Athens, Greece 2Neurological Medical Center,Athens, Greece The purpose if this study is to evaluate the concentration of vitamin B12 in the serum of patients of multiple sclerosis in relation with neurological clinical symptomatology and the effect of B12 on MCV and LDH. The serum of 57 patients with known diseases was evaluated (age 17-54). B12 was measured with immunoenzymatic assay MCV from blood examination and LDH with photometric assay. Clinical neurological evaluation was performed on Kurtzke score. The results and the statistical analysis were as follows: Table 1. The levels of measured parameters in patients with multiple sclerosis were between normal limits. In no patients was found any indication of megaloblastic anemia. No correlation between B12 levels in patients`s serum and gravity of patients symptoms was found. LDH did not appear any variation. Conclusively B12 as a therapeutic agent in patients with multiple sclerosis can help only as a secondary choice and always like a complex of B1 and B6. Abstract published in EUROPEAN JOURNAL OF NEUROLOGY, 1996;3(5) paper presented at the 2nd Congress of European Federation of Neurological Societies, Rome, Italy, 30 Oct.-3Nov.1996.